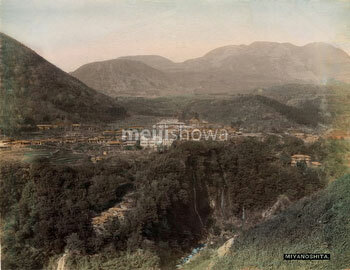 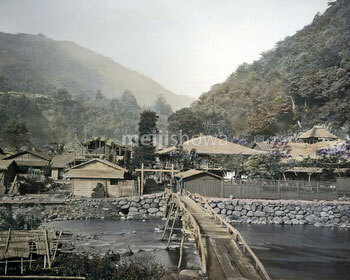 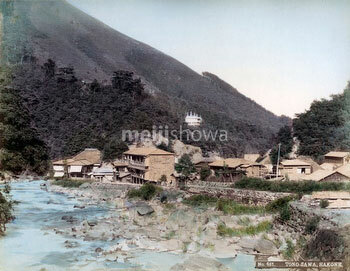 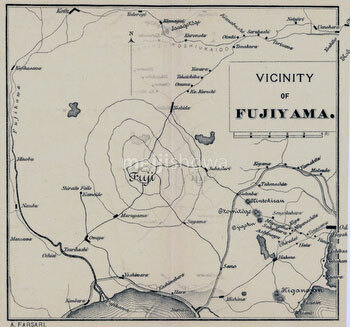 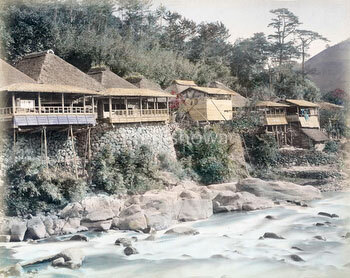 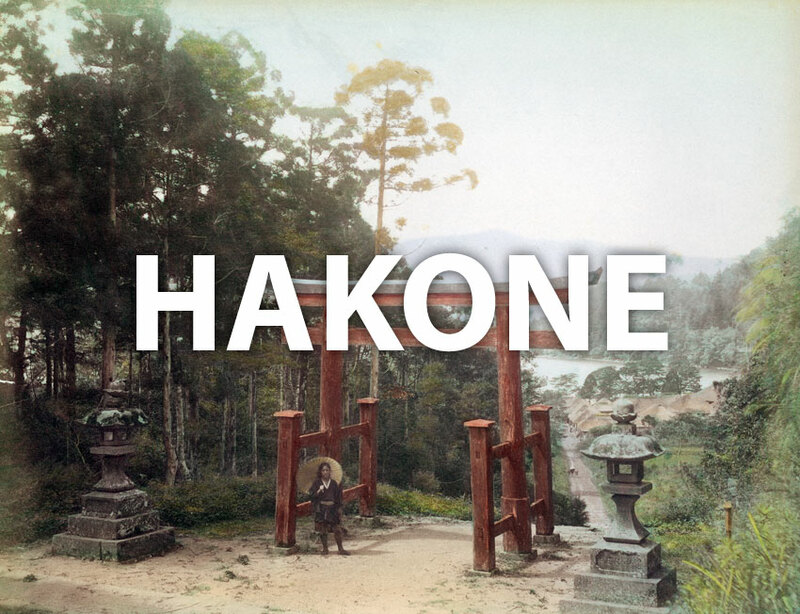 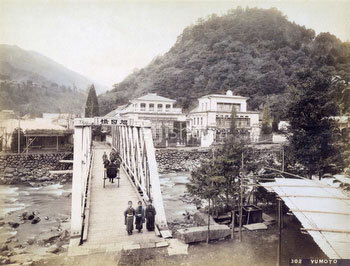 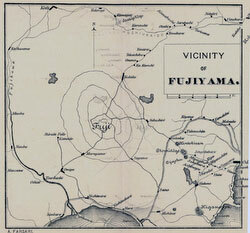 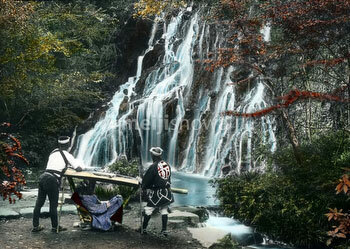 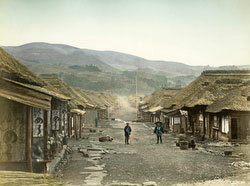 Authentic vintage photographs, maps and other images of Hakone from the 1850s through the 1930s. See Hakone as it actually was during the Meiji, Taisho and early Showa periods. Find images of Ashinoyu, Dogashima Spa, the Fujita Hotel, the Fuji View Hotel, the Hakone Imperial Villa, Lake Ashinoko, Miyanoshita Onsen, Otometoge, Sanmaibashi, Tonosawa Onsen, Yumoto, and more! 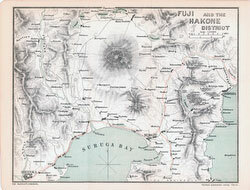 Or check historical events for Hakone.